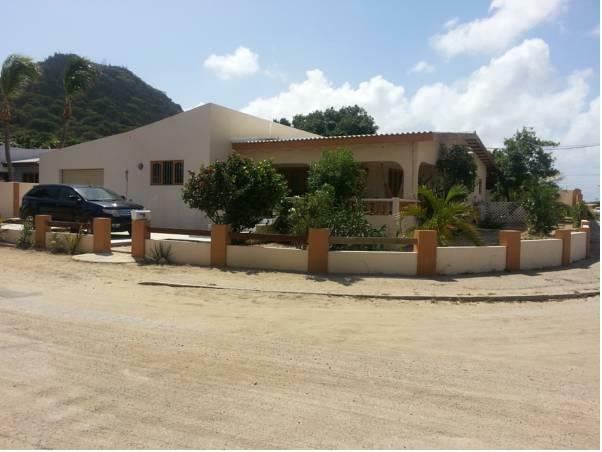 ﻿ Book Hooiberg House (Oranjestad) - 2019 PRICES FROM $70! Hooiberg House is a guest house that features a sun terrace with swimming pool, a garden and free WiFi. It is located on the slopes of the Hooiberg and 5 minutes’ drive from Nikki Beach. The accommodations offer air conditioning, a fan, cable TV, a terrace and a private bathroom. The holiday house also features a kitchen with stove, coffee maker, fridge and dining area. Guests at Hooiberg House will find a variety of local and international restaurants within 10 minutes’ walk. 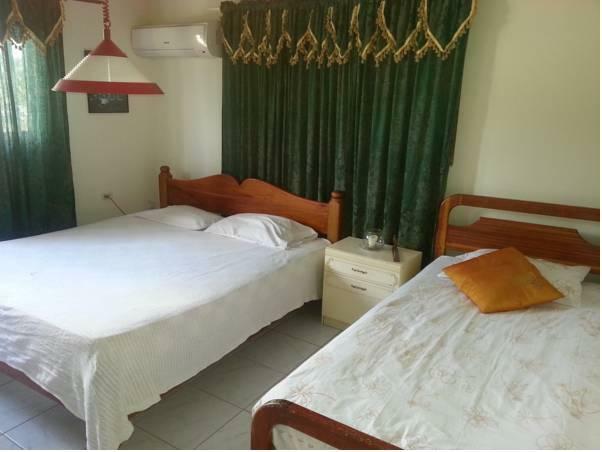 The property is 5 minutes’ walk from the Aruba Waterpark and 4 km from Oranjestad Capital City. The Queen Beatrix International Airport is a 10-minute drive away.